Soften Wrinkles and Get Results That Last. Improve the look of moderate to severe frown lines without changing the appearance of your face! Prescription Botox® injections reduce muscle activity to temporarily prevent the contraction of the muscles that cause facial lines. Untreated muscles still operate normally, so your overall ability to form facial expressions remains intact—you see natural looking results that last up to four months! 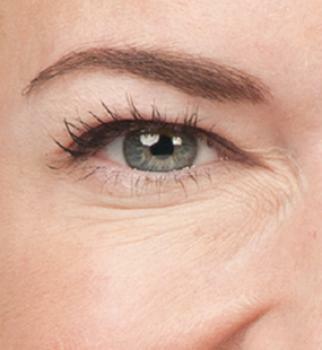 Botox can also be used to create an eyebrow lift, as well as to fix “gummy smiles” so your smile shows less gum line. 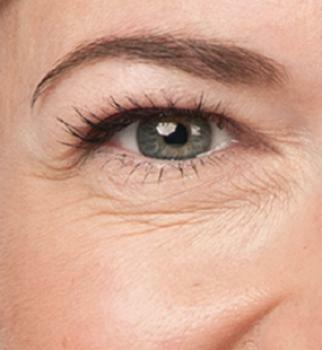 Over time, the muscles above and between the eyebrows repeatedly contract and tighten, causing wrinkles. But with just 1 injection into each of 5 points between and over the eyebrows, Botox blocks the signal from the nerve to the muscles, leading to a reduction in muscle activity and temporarily preventing contraction of the muscles that cause frown lines. Treatments generally take just 10 to 20 minutes, although treatment times can vary from person to person. The most common side effects from neuromodulators such as Botox are nose and throat irritation, headache, injection site pain, injection site skin reaction, upper respiratory tract infection, eyelid swelling, eyelid drooping, sinus inflammation, and nausea. You should wait at least 90 days between treatments. Dr. Heaton has a great deal of expertise in delivering injectable treatments, and wants to help you achieve a wrinkle-free complexion without downtime. Contact us or call 519.305.3550 to schedule a consultation today!